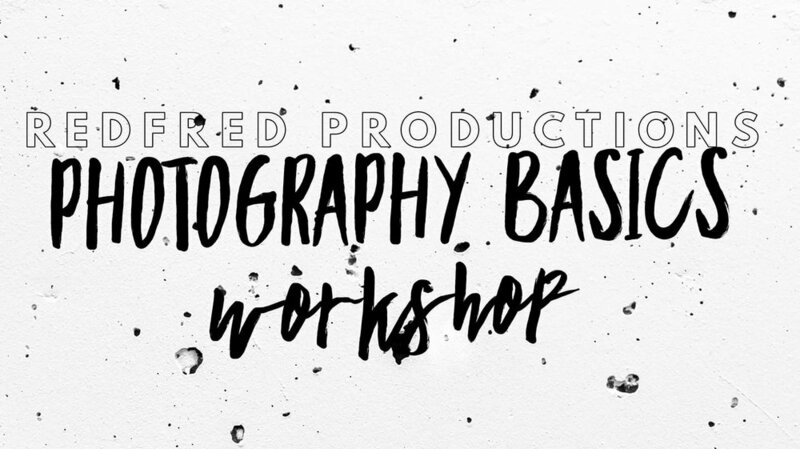 We are really excited to offer classes and workshops here at RedFred Collective. Below is information about some of the upcoming classes we have. Will be added, Stay tuned! We will be working indoors and outdoors so that you can begin to navigate your own DSLR Camera and take better pictures! Wednesdays are our Caffeinate & Collaborate Network meetings! Bring your computer, tablet or workspace and bring it down for coworking. Just cant figure out how to have great product photos? Join us to chat white balance, lighting and styling. Come join us for some seasonal fun! Wreath making, Gift making, spooky treats, Ugly sweaters and more!